Earlier it was believed that Apple may become the first company to add wide-range charging capabilities to its smartphones. Now most experts think that the iPhone 8 will support inductive charging that requires the handset to be close to the charging base. This is the system that most Apple rivals use. 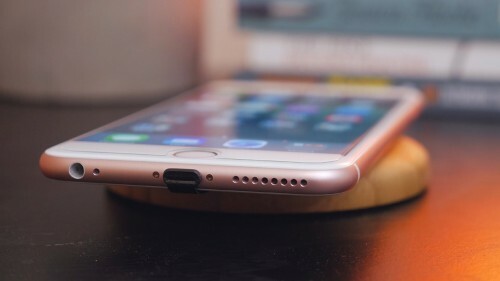 Along with wireless charging, Apple and Broadcom might be working on a proprietary fast charging system that will differentiate the iPhone from other flagship devices and increase the value of the company’s ecosystem.